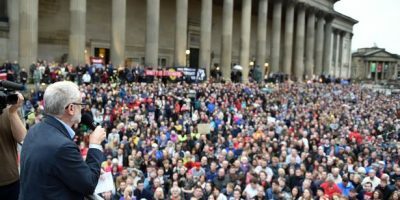 Jeremy Corbyn had a clear and unequivocal message to Labour supporters and working class, progressive voters across the UK today: there is only one way to vote if you believe passionately in social justice, protecting workers’ rights, and delivering a fair and sustainable future in the EU referendum. And that’s to vote for Britain to remain inside the EU. “Just imagine what the Tories would do to workers’ rights here in Britain if we voted to leave the EU in June. They’d dump rights on equal pay, working time, annual leave, for agency workers, and on maternity pay as fast as they could get away with it. It would be a bonfire of rights that Labour governments secured within the EU. “Not only that, it wouldn’t be a Labour government negotiating a better settlement for working people with the EU. 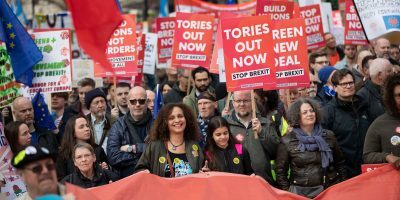 It would be a Tory government, quite possibly led by Boris Johnson and backed by Nigel Farage, that would negotiate the worst of all worlds: a free market free-for-all shorn of rights and protections. “It is sometimes easier to blame the EU, or worse to blame foreigners, than to face up to our own problems. At the head of which right now is a Conservative Government that is failing the people of Britain. “There is nothing remotely patriotic about selling off our country and our national assets to the highest bidder. Or in handing control of our economy to City hedge-funds and tax-dodging corporations based in offshore tax havens. Corbyn’s intervention provides a welcome and much needed boost for the left wing case to remain inside the EU. 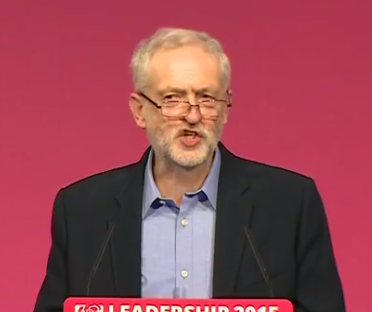 “It’s brilliant and important to hear Jeremy Corbyn make the case for ‘Remain and Reform’. 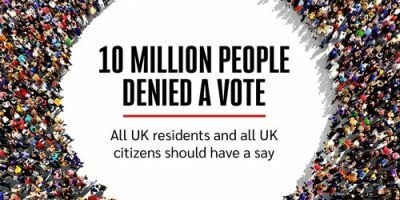 The referendum is in the balance and it is Corbyn’s arguments that can win it. 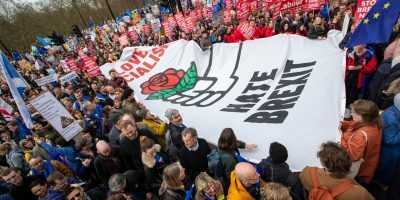 “Our progressive In campaign was set up to defend vital rights the EU offers such as freedom of movement and workers’ protections – and to push for real change in Europe. 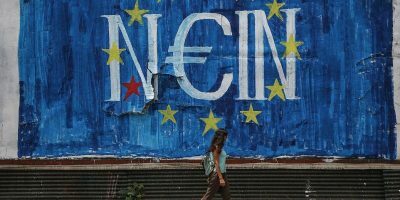 We believe the EU is in need of fundamental change to make it more democratic and end its austerity economics.